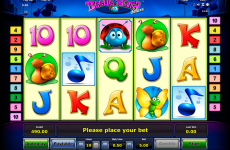 Welcome back to video slots at Slots Pill! 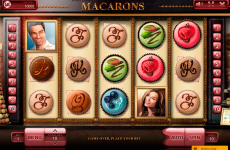 Today we offer you to try an action free casino slot, powered by Microgaming software about team of special agents! This team is a group of 6 incredibly beautiful and hit women. But don’t let you mind lie to you, those girls can fight as well, as Jackie Chan and shoot no worse then James Bond! 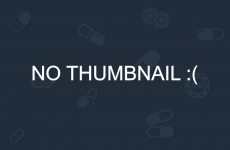 So, don’t joke with them, you better check out video slots at Slots Pill and try to help those babies to complete another dangerous mission! 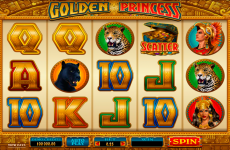 If you are able to do that, then you will get paid with no doubt, guaranteed by Microgaming software developers! 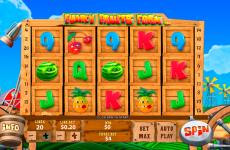 Girls With Guns Jungle Heat free slot game is very colorful and full of different cut scenes with action. Every time, when you get into a winning combination there will appear a screen, showing different scenes from dangerous mission of the agents – shooting, fighting, acting quick and some other! All the events take place somewhere in the jungle forests of South America, you will see a lot of greenery on the background. Also, the designed is drawn with technology of cartoon style graphics and during the game nice music will keep it in work! Let’s check out more, gameplay is the continuation of the story, so jungle heat just start growing! 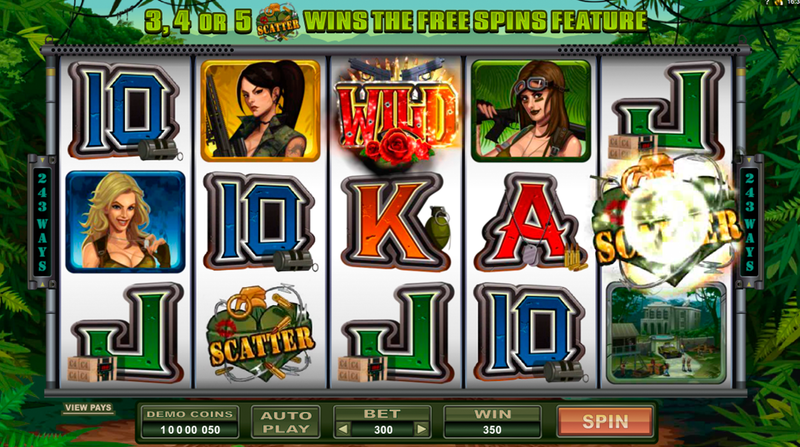 Girls With Guns Jungle Heat is a video slot, that includes 5 reels and 243 ways to win. 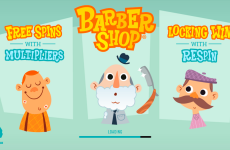 Scatter symbol starts free spins and multiply the points. 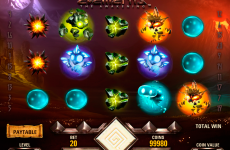 Get 3 and more grenade symbols on the reels and enjoy free spins mode, maximum number of them is 15. They can also be restarted. Wild symbols grows on the third reel. 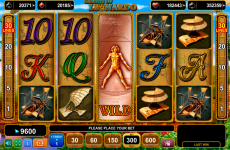 The jackpot is not as impressive, as the other features, but the chances to pick pretty payout are high. 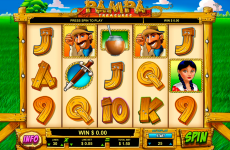 This Microgaming software powered video game is very popular, so that’s not a problem to find it at online slots’ collection at Slots Pill!